These look very Swedish. ?? I have the same one! 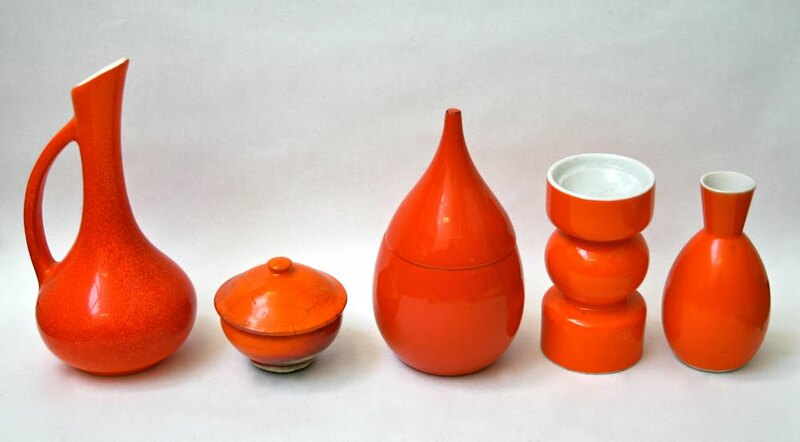 The second from the right. Wow! Mine is a little lighter though. Thanks! 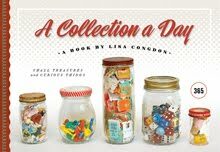 GREAT collections... really terrific idea! Its such as you scan my mind! You appear to grasp such a lot concerning this, such as you wrote the book in it or one thing. i feel that you simply might do with some pics to drive the message home to a small degree, however apart from that, this can be nice journal. an excellent scan.